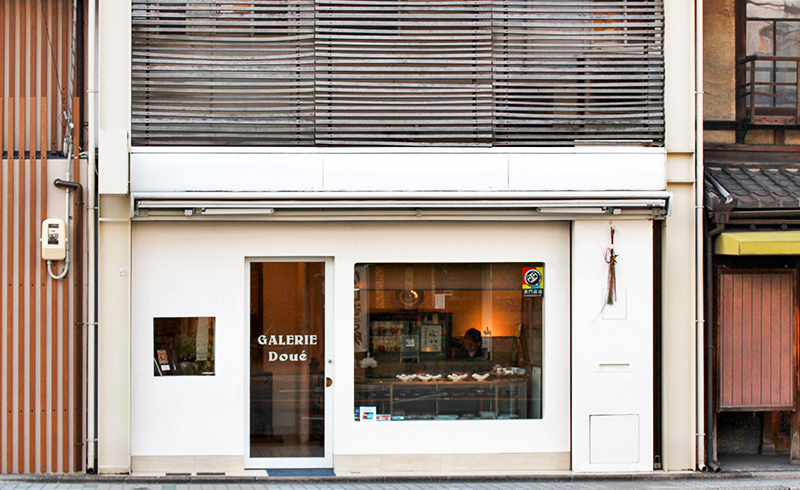 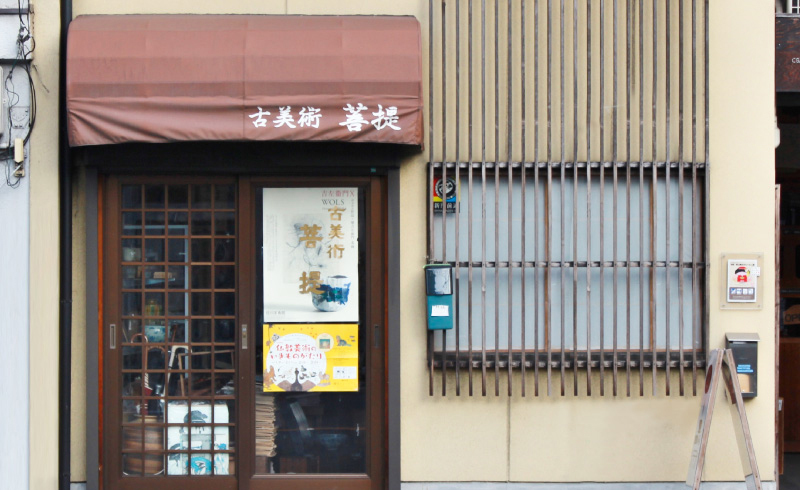 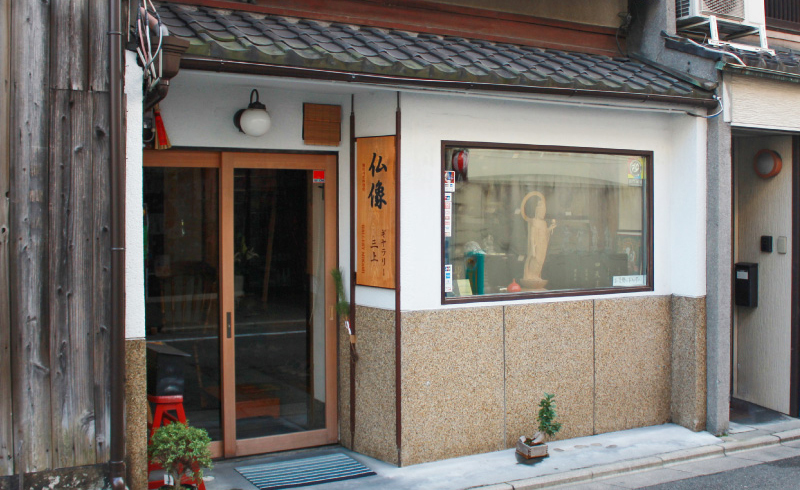 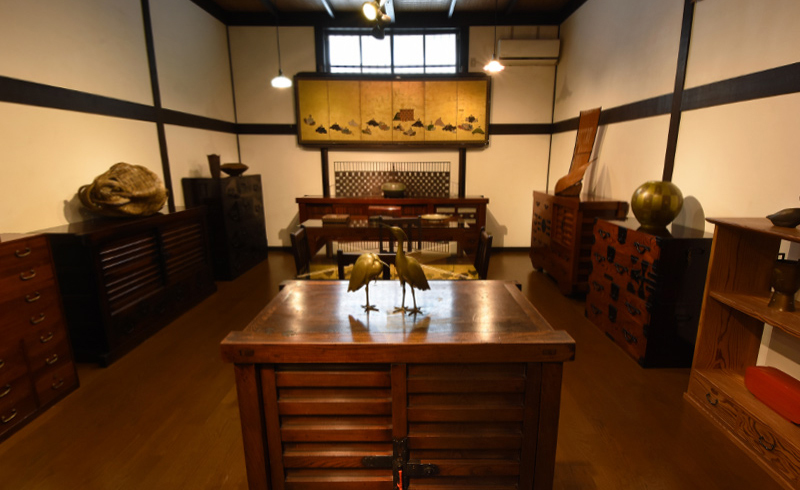 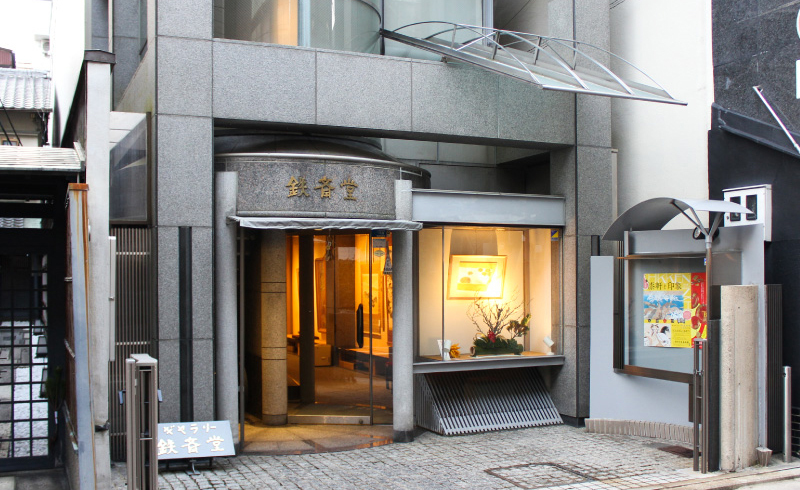 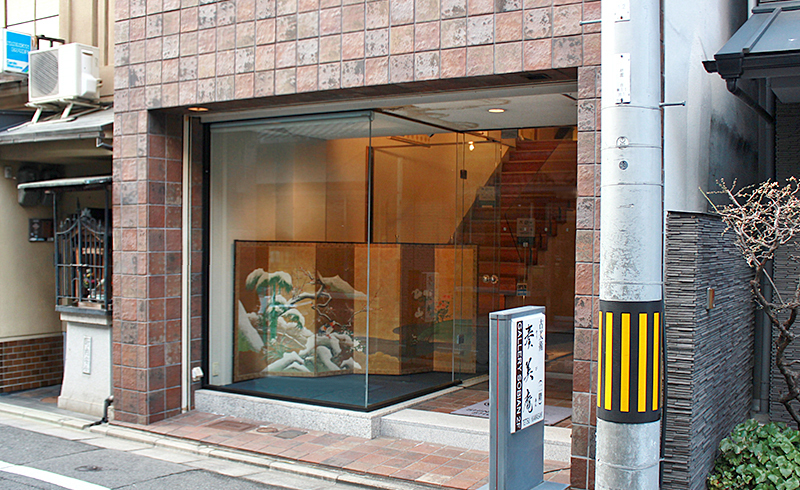 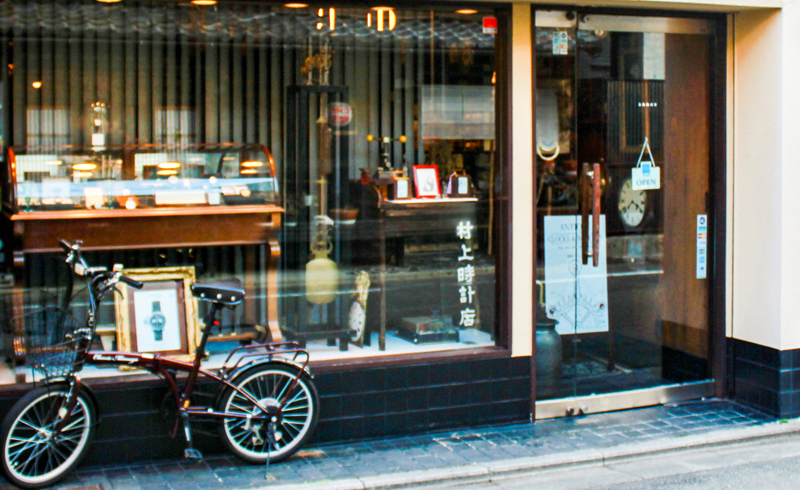 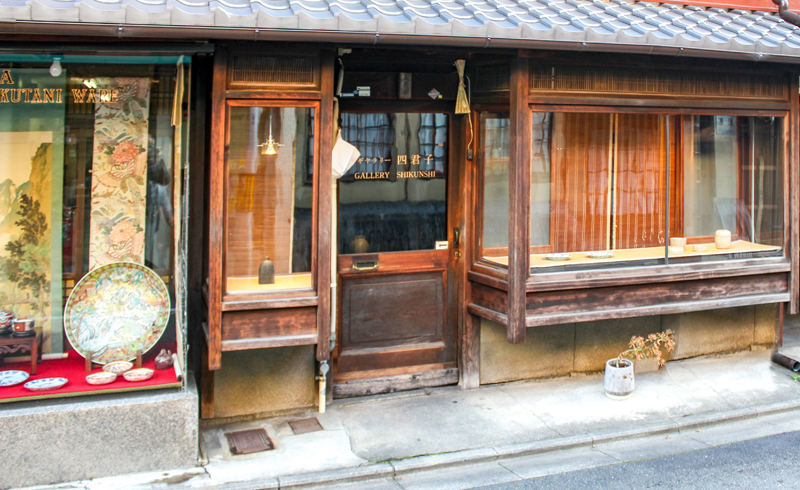 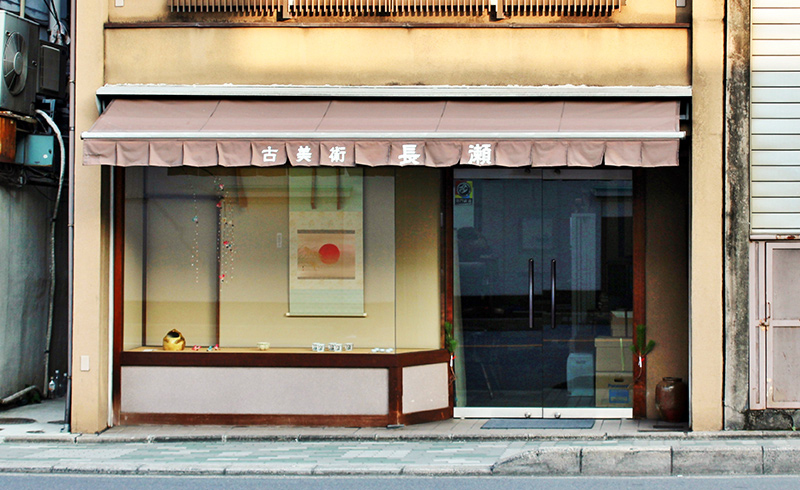 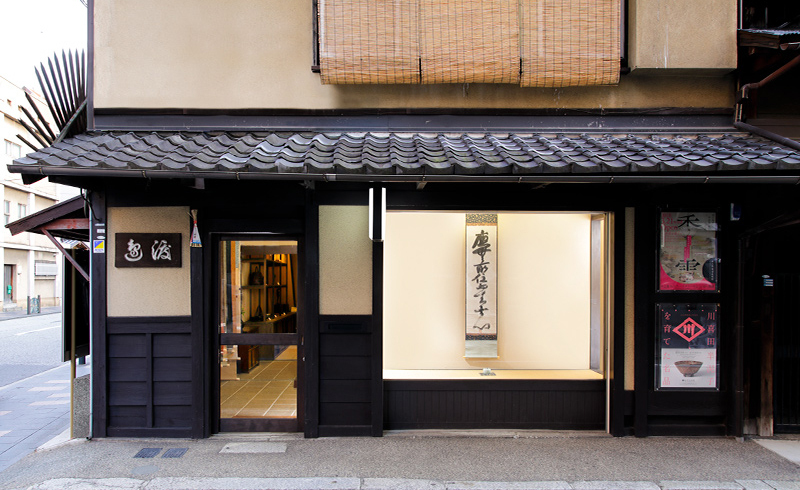 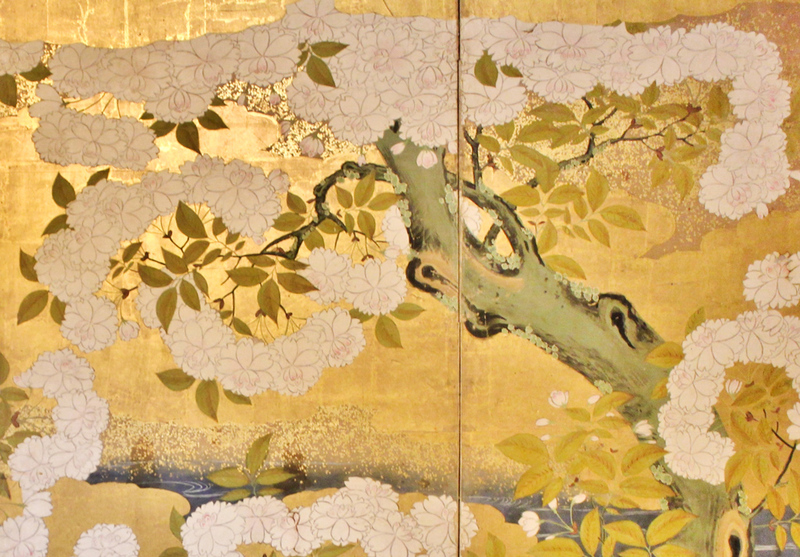 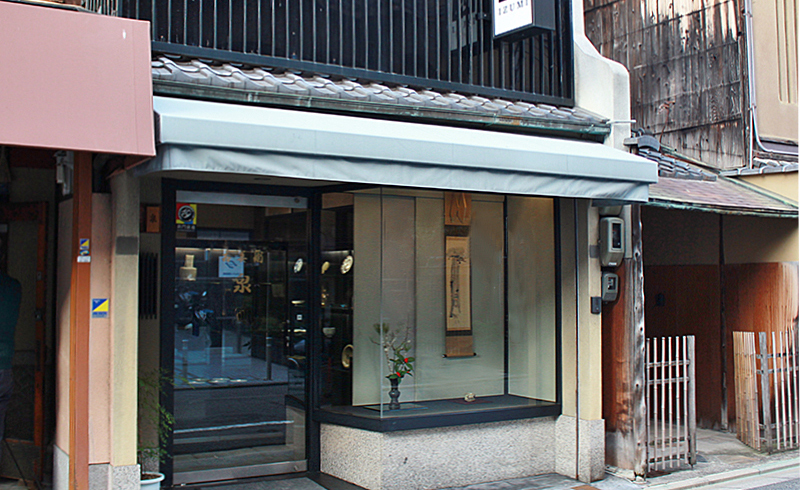 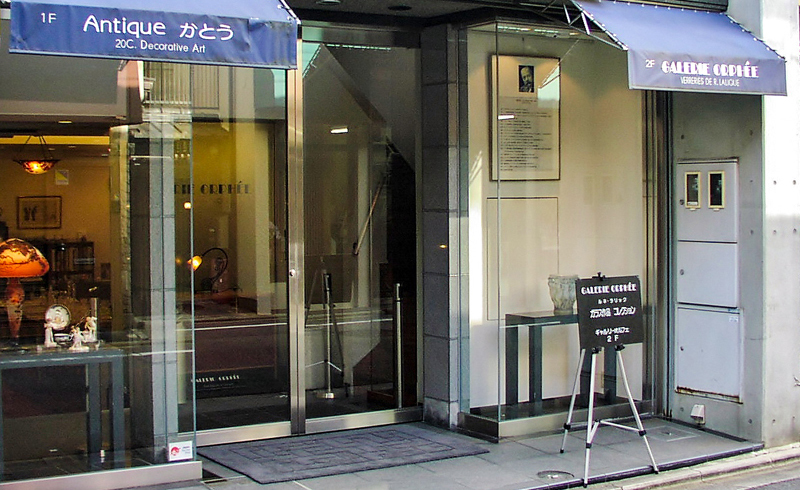 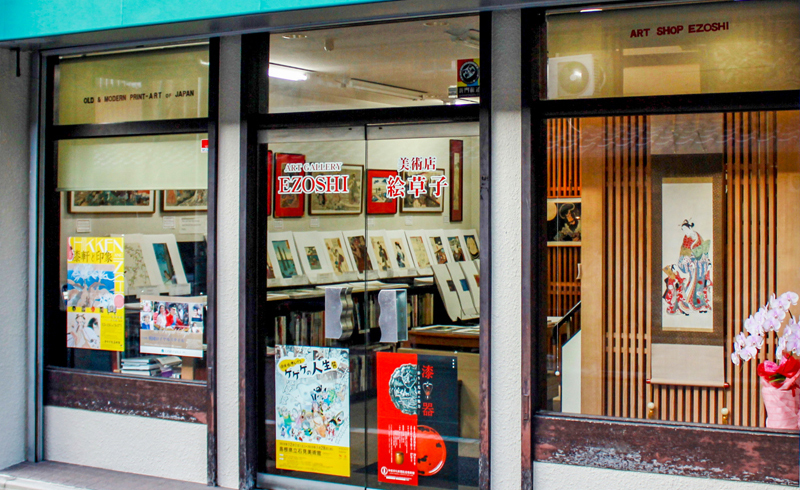 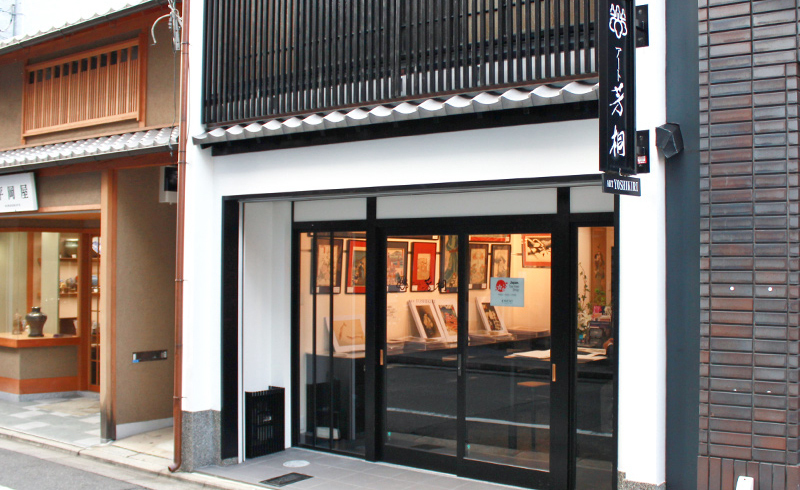 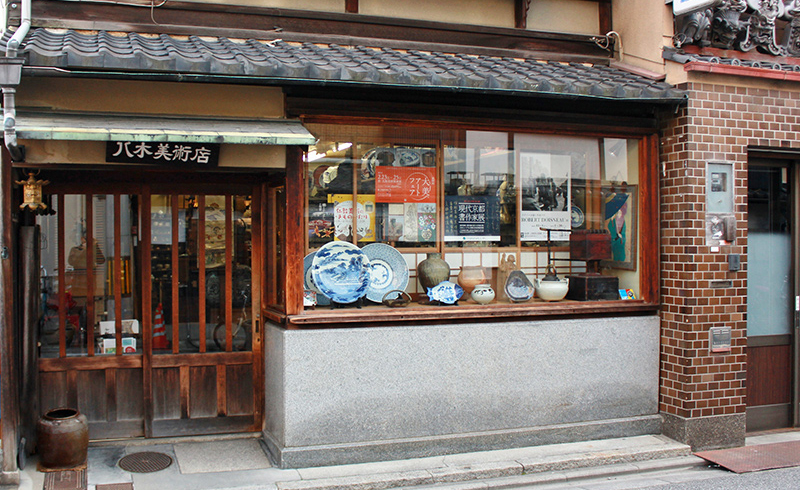 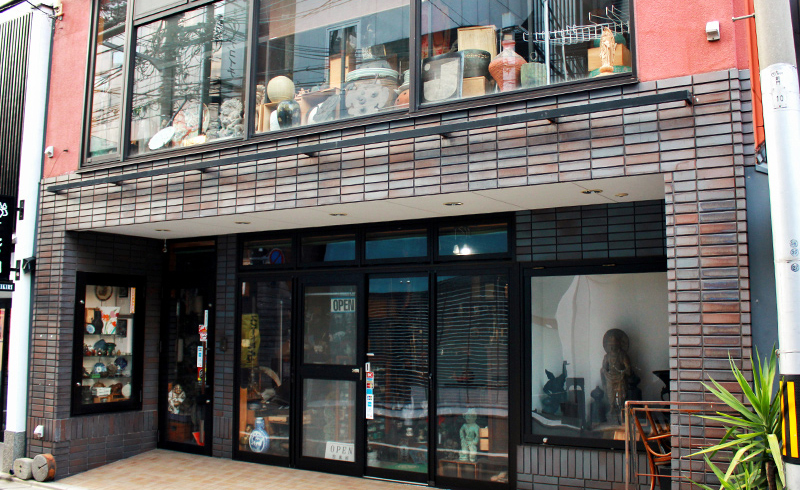 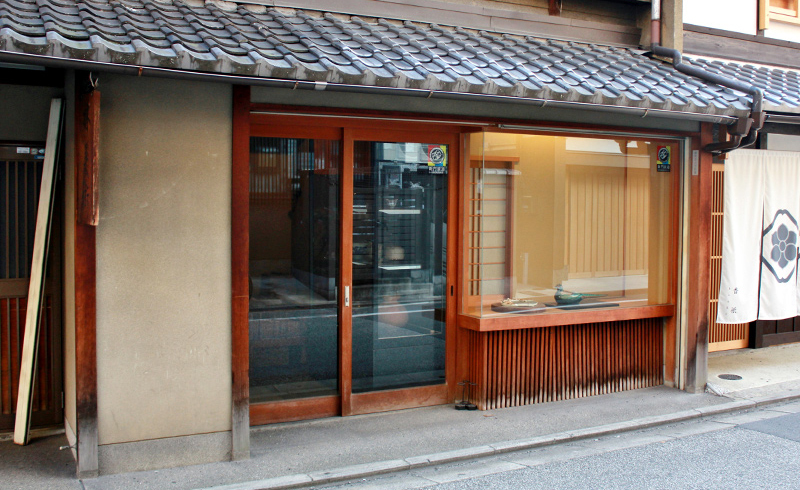 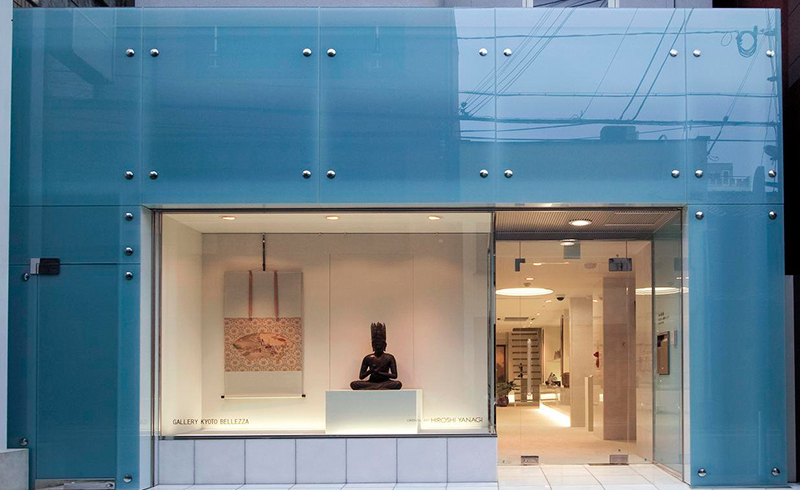 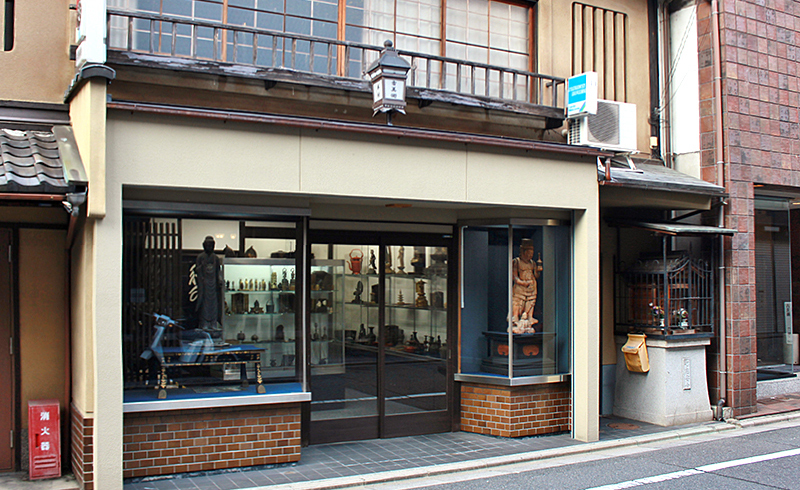 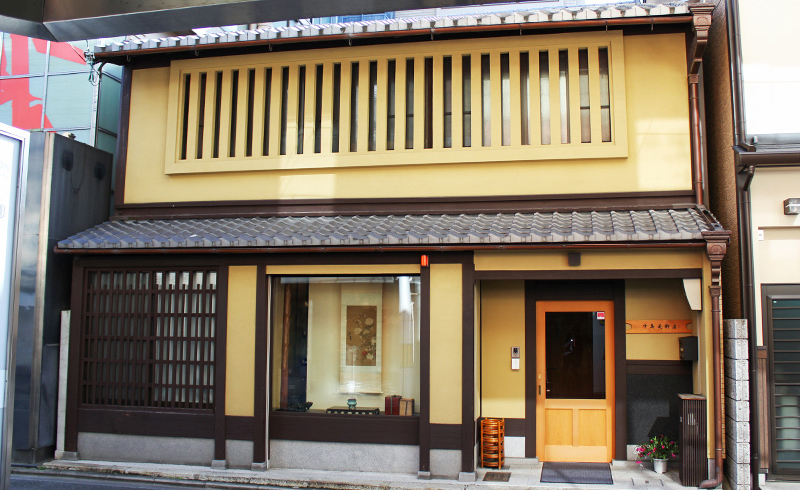 The Shinmonzen Shop League is an association of art dealers along Shinmonzen Street located in Gion, the central Kyoto. 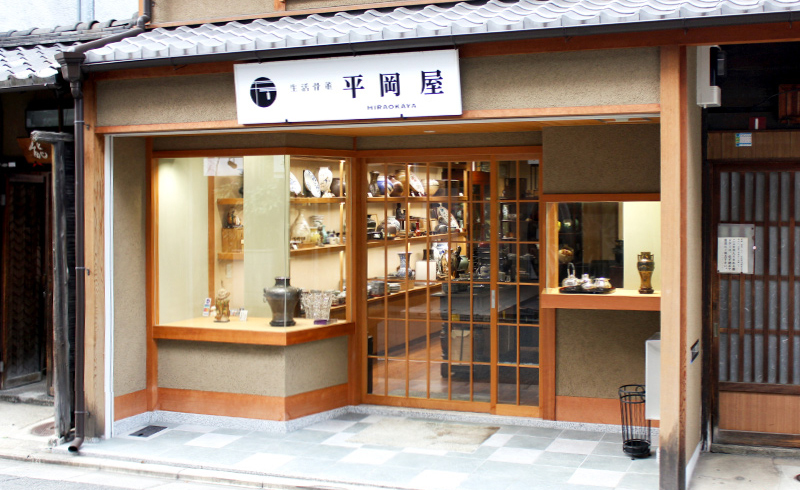 We recommend you to check and visit each shop below on this website and find more information. 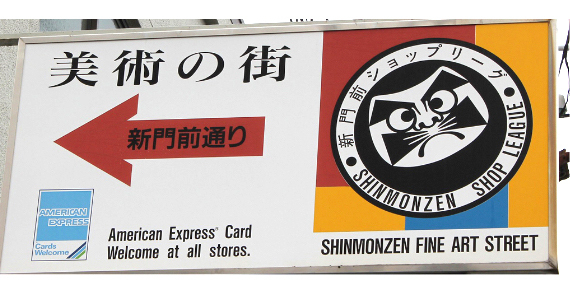 We do not provide car parking. 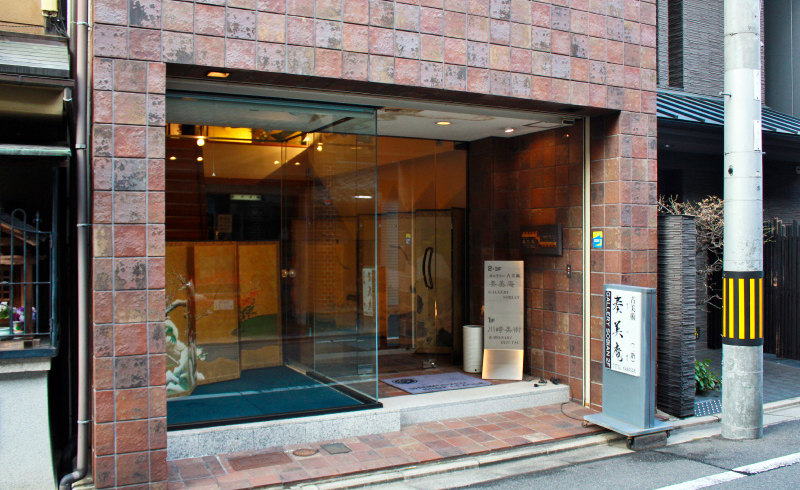 However, public parking facilities are available nearby.